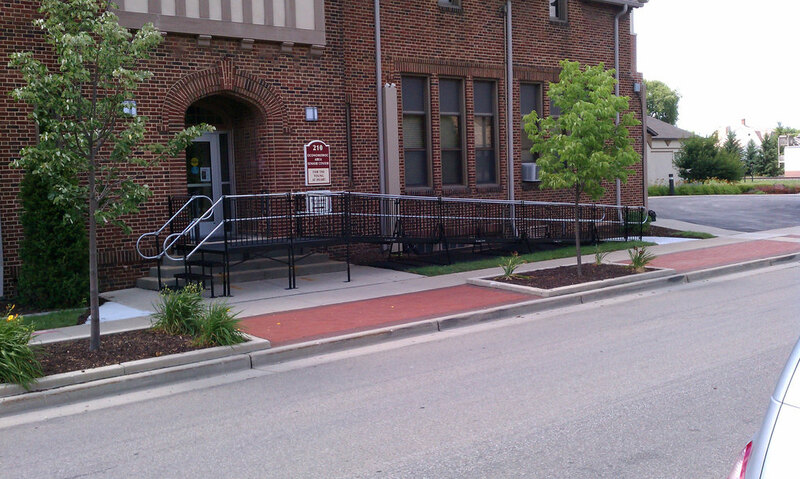 An Amramp wheelchair ramp makes a Senior Center building fully ADA-compliant and can be removed without damage to the historic structure. 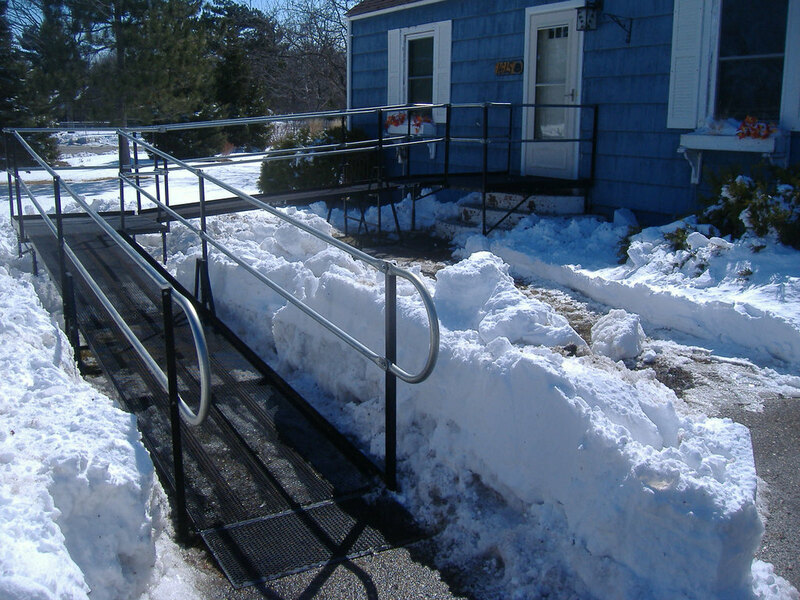 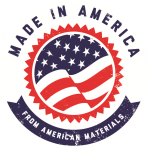 With its patent-pending steel-mesh platforms, Amramp’s wheelchair ramps do not collect moisture and are ideal for wintery conditions. 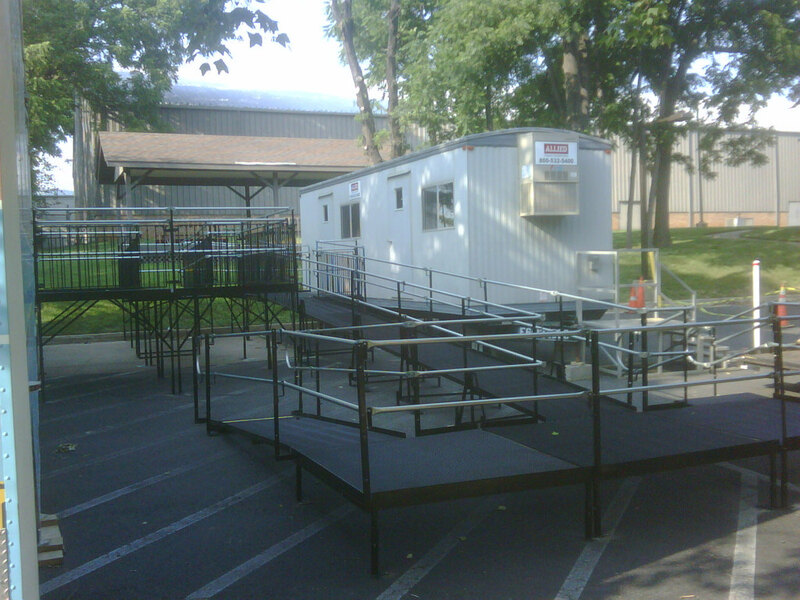 Amramp installed an expansive ramp system at a commercial site.